Help your children learn how to clean without worrying about toxic chemicals! 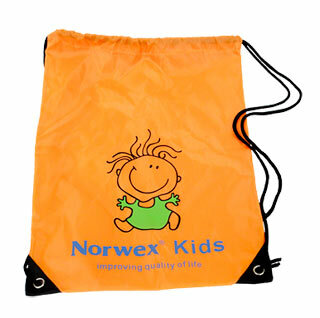 A brilliant orange backpack to carry a lunch, gym clothes, or to be used for a trip to the park. Light and easy to open and close. 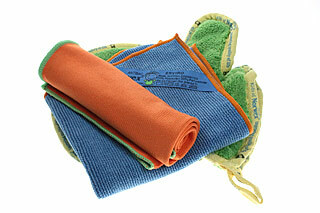 Children will enjoy helping to clean with this colorful kid sized cloth package! 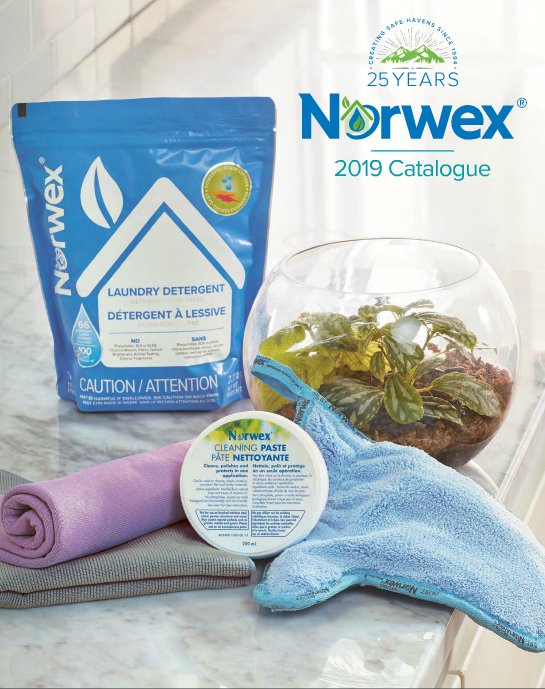 By using these exciting Norwex products, children can learn how to clean with only microfiber and water. 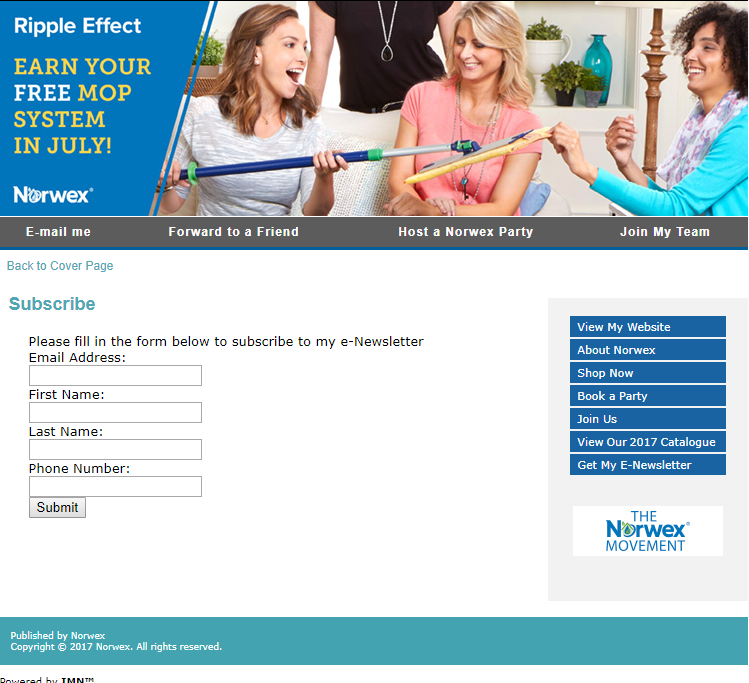 The Kids Mop Package is designed to make cleaning fun! 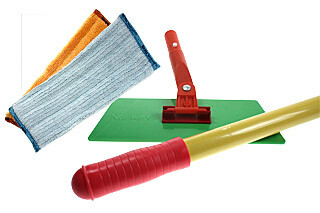 Kids are sure to enjoy this Mop Package made especially for them in bright colors! Existing small Mop Pads will fit the Kids Mop base.